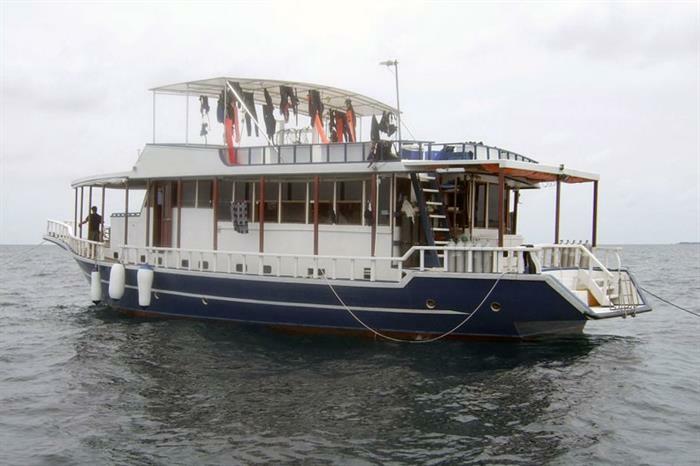 Measuring 26 meters, the M/V Emperor Atoll is a boutique style liveaboard which takes divers to some of the most stunning locations in the Maldives. 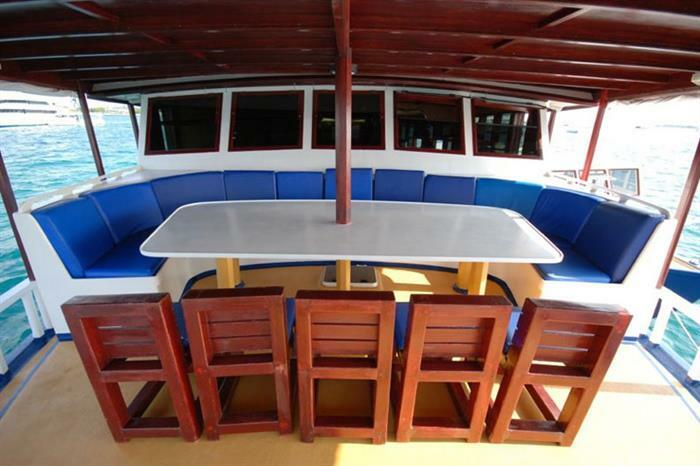 This small vessel can accommodate up to twelve guests between its six suites, each complete with individual climate control. 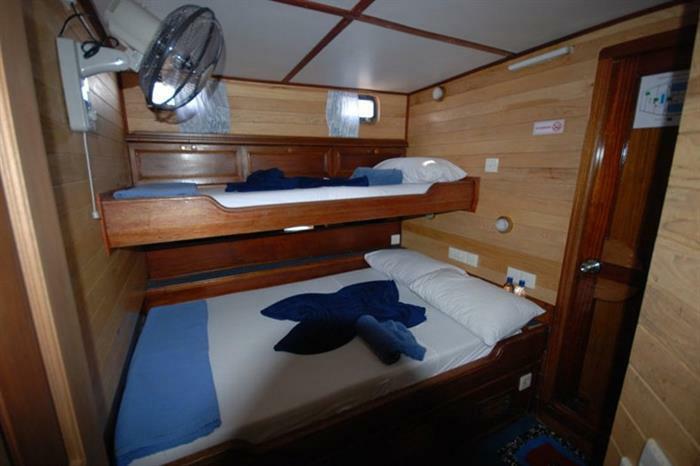 The Emperor Atoll is perfect for those divers who want a more personal diving holiday, offering all the amenities you would expect from a liveaboard but with a smaller crew and fewer guests aboard. The executive chef will prepare delicious meals daily consisting of an array of both internationally and locally inspired cuisine. 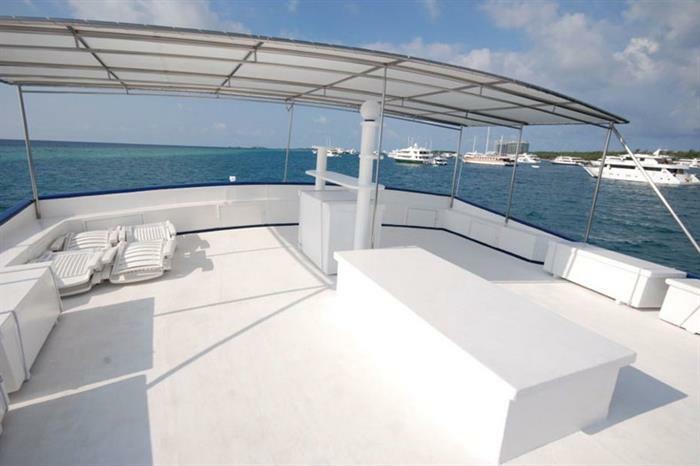 And after a long day spent diving, enjoy relaxing in the entertainment lounge, featuring a 38 inch television and surround sound system, or take in the stunning views on the partially-shaded sundeck. 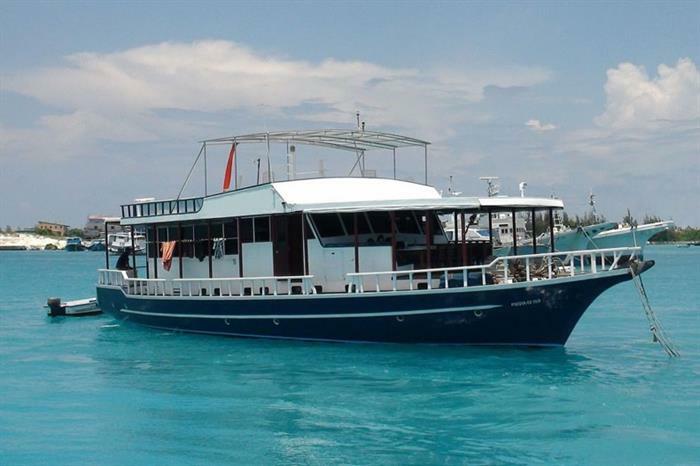 Scuba divers will be taken to some of the most spectacular diving sites in the Maldives by this liveaboard itself or by way of a dive tender. 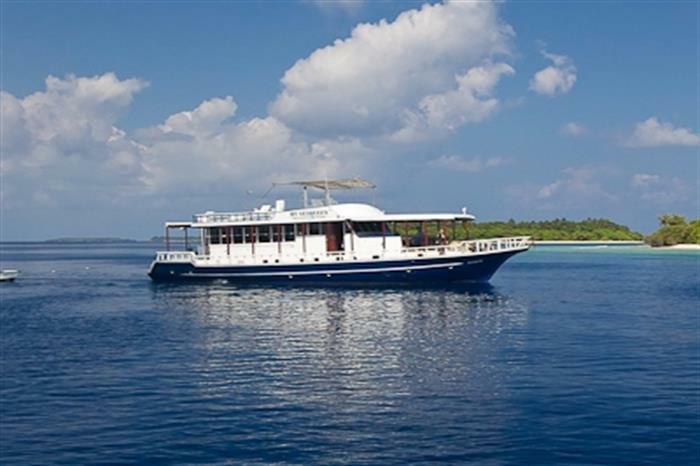 The crew�s diving expert will plan each and every dive with precision, ensuring scuba divers get the most out of their dive holiday, getting to experience the biodiverse waters of the Maldives. With all of the diving facilities you would expect on a liveaboard, divers will have a great experience as they explore everything from wrecks to hundreds of types of beautiful coral to thousands of different fish. 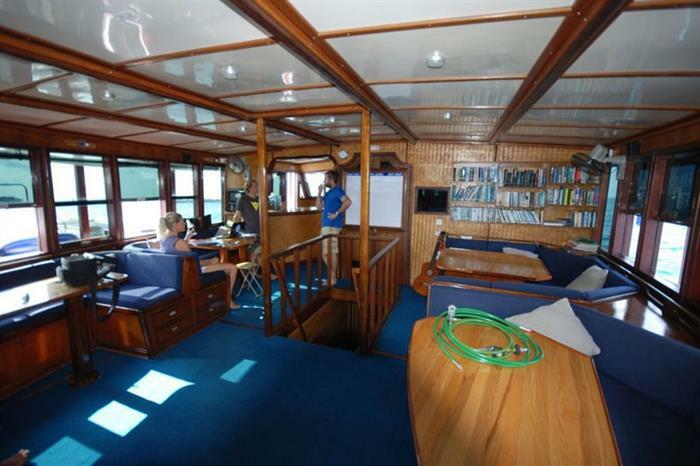 For an unforgettable diving vacation, trust the Emperor Atoll liveaboard. 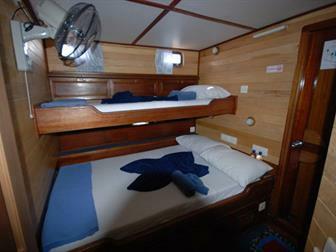 Your next diving vacation awaits, book online with this liveaboard today! All with air-conditioning and private bathrooms.